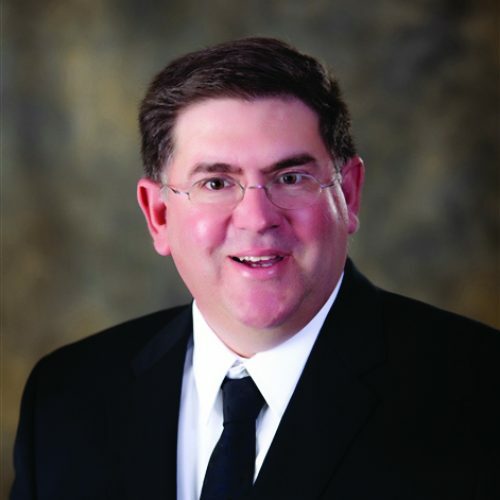 Gary R. Ensz, M.D. was born and raised in Beatrice, Nebraska. He attended UNL, where he received his B.S. in 1972. He obtained his M.D. in 1976 from Washington University Medical School, and completed his 3-year residency in Family Practice at the University of Nebraska Medical Center in 1979. John A. Gill, M.D. was born and raised in Lincoln, Nebraska. He attended UNL, where he received his B.S. degree in 1993. He graduated from the University of Nebraska Medical School in 1998. In 2001, his 3-year residency was completed in Family Practice at the University of Wisconsin. 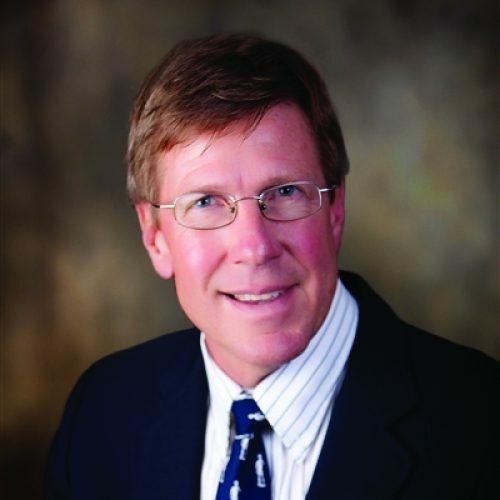 Jeffrey G. Meade, M.D. was born and raised in Alliance, Nebraska. He attended Chadron State College in Chadron, Nebraska, where he received a B.S. in 1981. He graduated from the University of Nebraska Medical School with his M.D. in 1987, and achieved his 3-year residency in Family Practice at the University of Nebraska Medical Center in 1990. Michael L. Zaruba, M.D. was born in Claremore, Oklahoma, and raised in Ord, Nebraska. 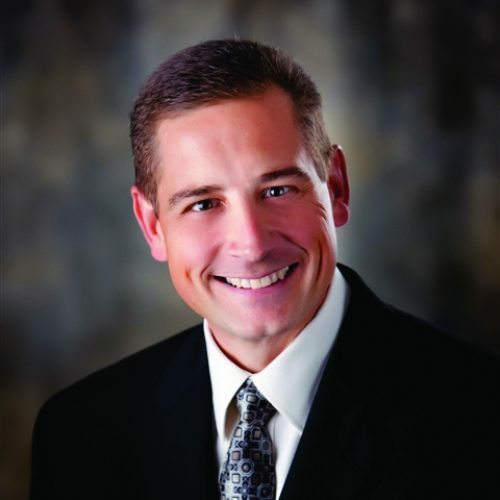 He attended Kearney State College, and graduated in 1991 with a B.S. degree. 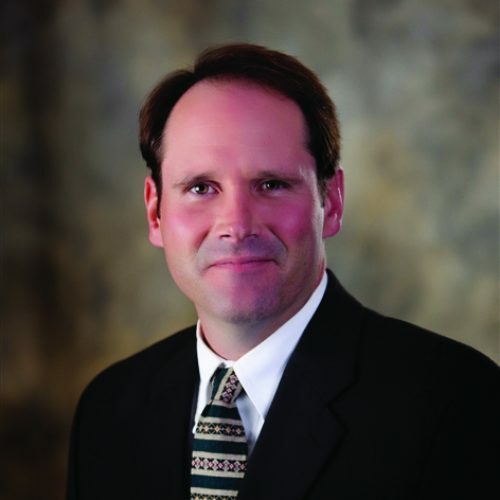 He attended the University of Nebraska Medical School in 1995. 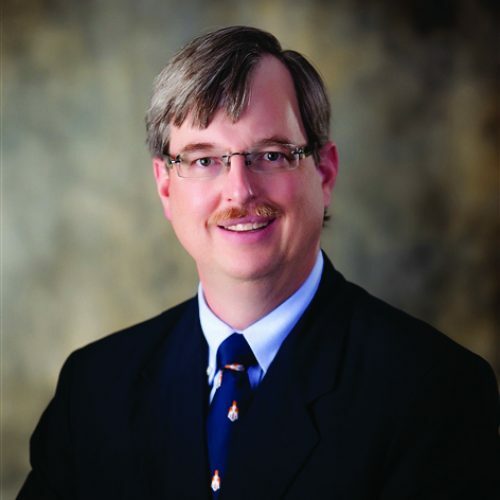 His 3-year residency was obtained at the University of Nebraska Accelerated Family Practice. 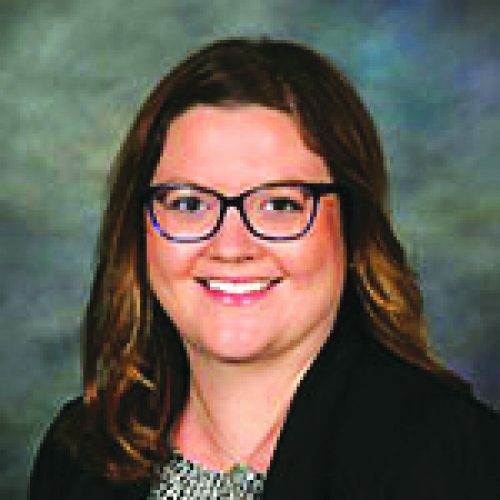 Courtney L. Upmann, PA-C, resides in Lincoln, NE. Courtney enjoys playing tennis, hanging out with her friends on BINGO night, and spending time with her family. Alan T. Smyth, PA-C is married to Laurie. They have two children, Thomas and Sarah. Alan’s hobbies include hunting, fishing, camping and cars. 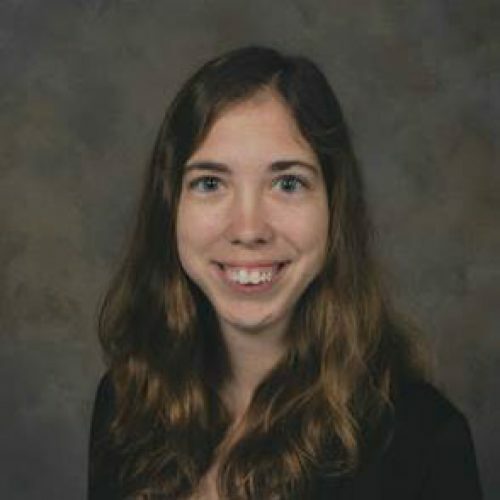 Jill Haveman, PA-C, originally from Shubert, NE, resides in Lincoln, NE. Her hobbies include traveling, golfing and spending time with her family.